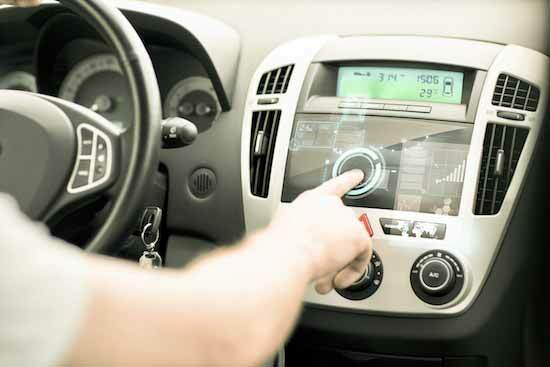 As the use of electronic components within cars is increasing, data and code storage has become critical to reliable operation. Storage requirements are no longer limited to infotainment and maps, but now also extend to data for instrument cluster applications, advanced driver assistance system features or autonomous driving. Requirements vary significantly between applications and are dependent on many factors. The capacity and reliability range that storage solutions have to cover extends from large mass-storage systems for entertainment or mapping data, to smaller but highly reliable storage in safety-critical ABS or instrument cluster systems. Hyperstone offers NAND flash controllers with a variety of interfaces delivering the required quality for such systems. Managed NAND solutions based on Hyperstone controllers can be used to replace NOR flash and are targeting reliability required for boot drives.